Enhance Architectural Products provide a clear, deep-penetrating, breathable water and stain repellent sealer to protect and seal interior and exterior building materials. 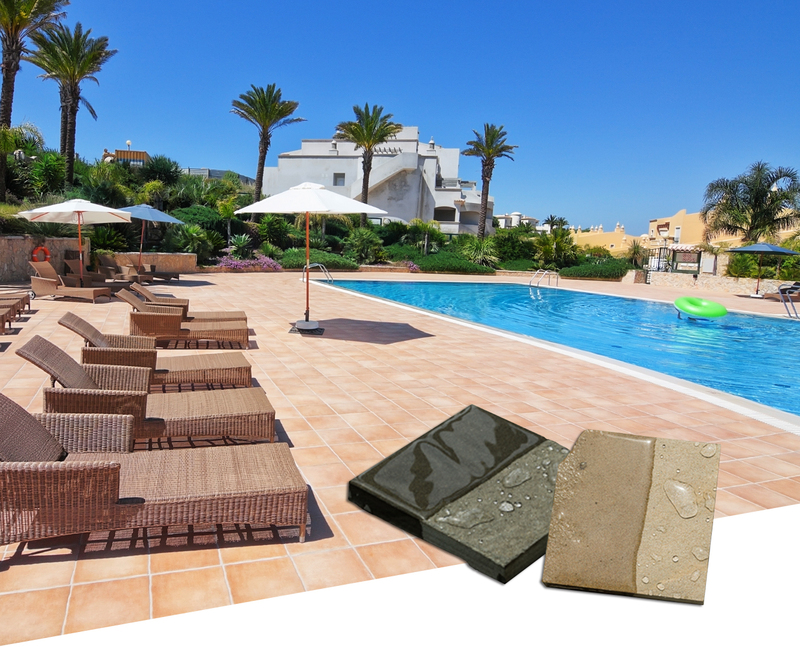 Ease of application, strength and durability make our water-based sealer perfect for new installations or restoration of stone, concrete or masonry, and provide years of protection for your property. 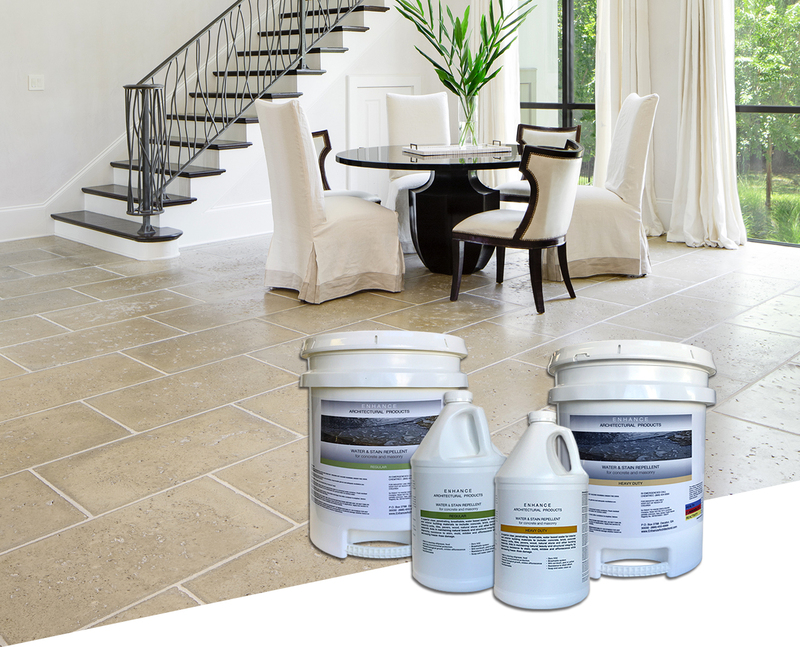 Enhance Architectural Products also offers a line of surface cleaners that will provide an ideal, cleaned surface for application of our sealers. The cleaners range from heavy-duty industrial strength to light-duty concrete cleaners. We also offer a non-toxic efflorescence remover, a masonry rust remover and an oil and grease remover which contain no harsh acids, caustics or solvents. These cleaners will restore the beauty of your architectural surfaces, and combined with an EAP sealer will provide extended years of beauty and enjoyment. 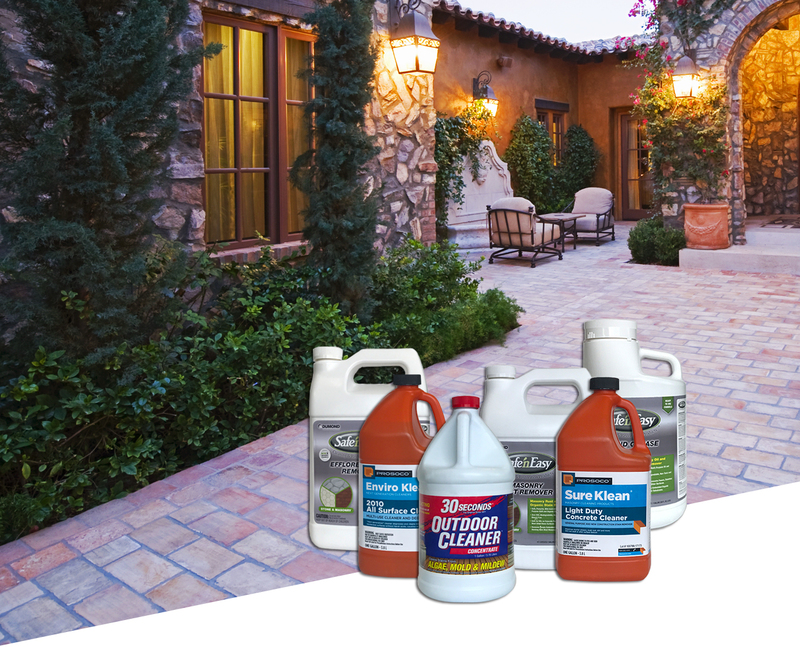 Whether you’re installing new, or restoring existing stone, concrete or masonry, our products clean, seal and protect your investment. Our products have been extensively tested and proven to provide superior protection. Our Gallery page has further application suggestions.